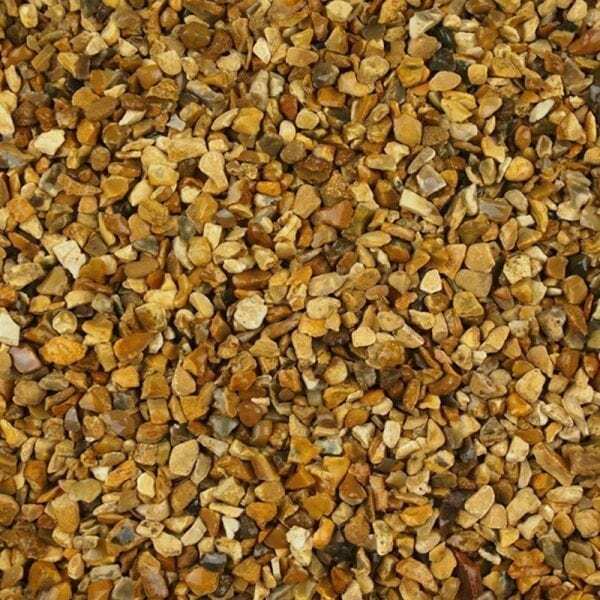 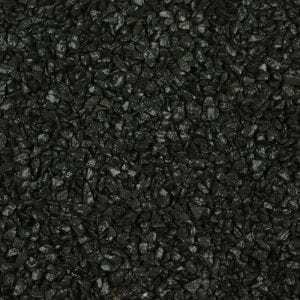 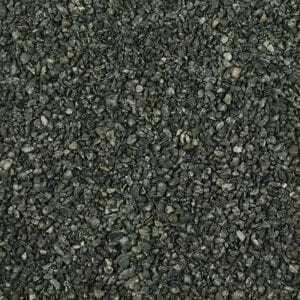 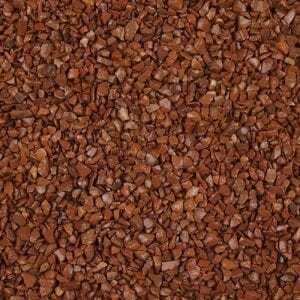 A beautiful golden gravel, warm with mixed tones and partially rounded. 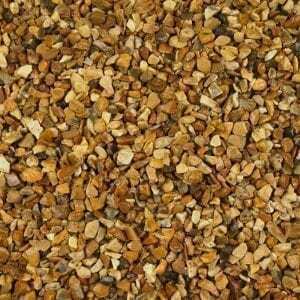 This is one of the top sellers for its all in mix of bright, warm colours. 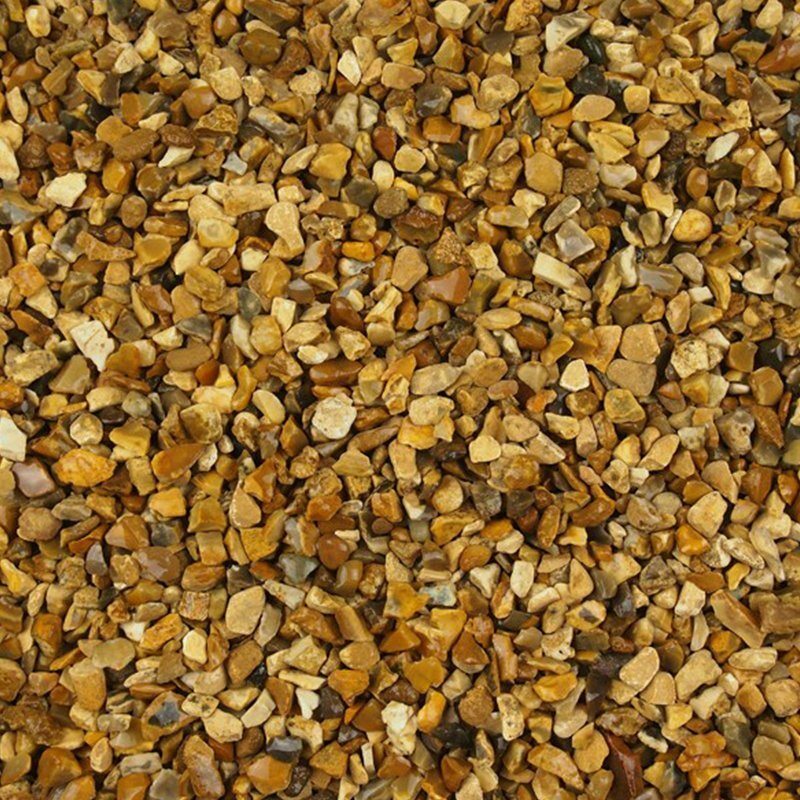 It can be mixed with Yellow 1-4mm for a tighter more compacted finish, however it is just as effective on its own.